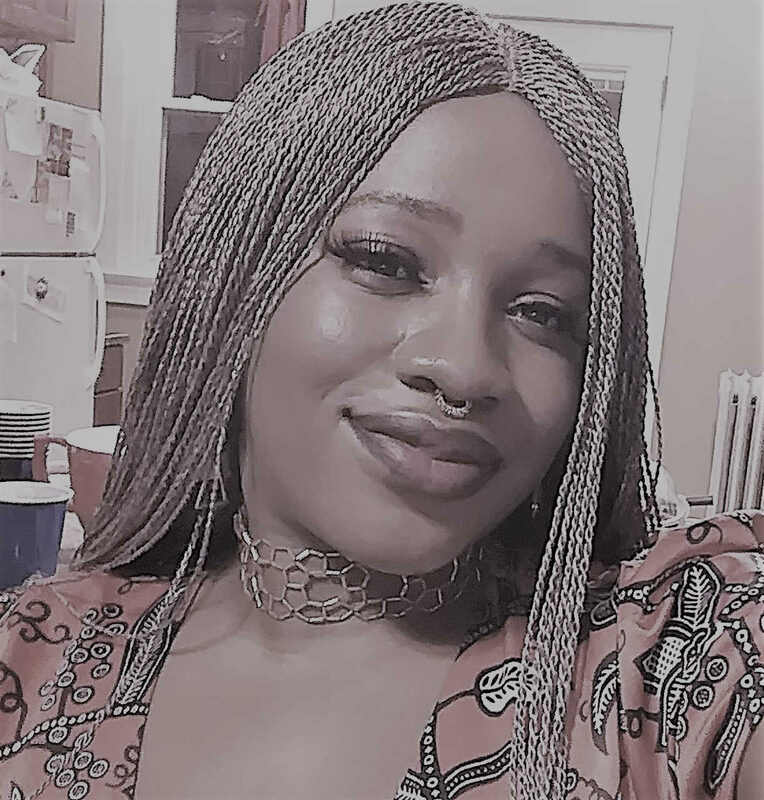 Deathscribe 11 Finalist - "The Forbidden Room"
Nikkita Duke is a writer of diverse genres currently pursuing her MFA in Screen/Stage Writing from Northwestern University. Her poetry has earned her a commendation from the Poetry Society UK (Black Snow, 2009.) Her short story Edidiong was shortlisted for the DWL Short Story Competition (2015) and her first stage play Affiong’s First Novel won second place in a Nigerian Playwriting Competition in 2016. In Chicago, she has had a reading at the Chicago Dramatists for her short play Before The War. This past summer, she was part of the Maria Fornés Workshop and also interned at the Fehinty African Theatre Ensemble.